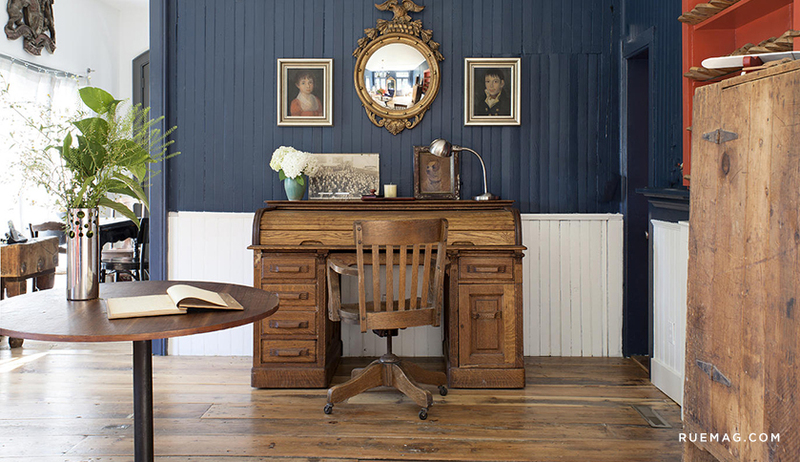 When was the last time you sat down on your sofa and flipped through printed photographs…not on your iPhone? Our parents’ shelves were full of albums with photos taken mostly on birthdays and at special events, but now we carry a camera in our pockets at all times and capture candids daily. Somehow though, they never seem to leave the digital world. As a new mom, I’ve often thought about the best way to preserve the millions of digital photos I have of my son. There is this desire to document his every milestone, smile, laugh, and new discovery as it all seems to change so fast. Cherishing these photos of him for years to come is important to me. But making a photo book can seem like a major (and timely) project, so it often gets postponed. Thankfully, however, I was introduced to Preservation & Creation – a website that makes bringing your digital photos into the tangible realm a breeze. We already have our photos on our phones and computers so everything is right there ready to be uploaded and turned into prints or albums. 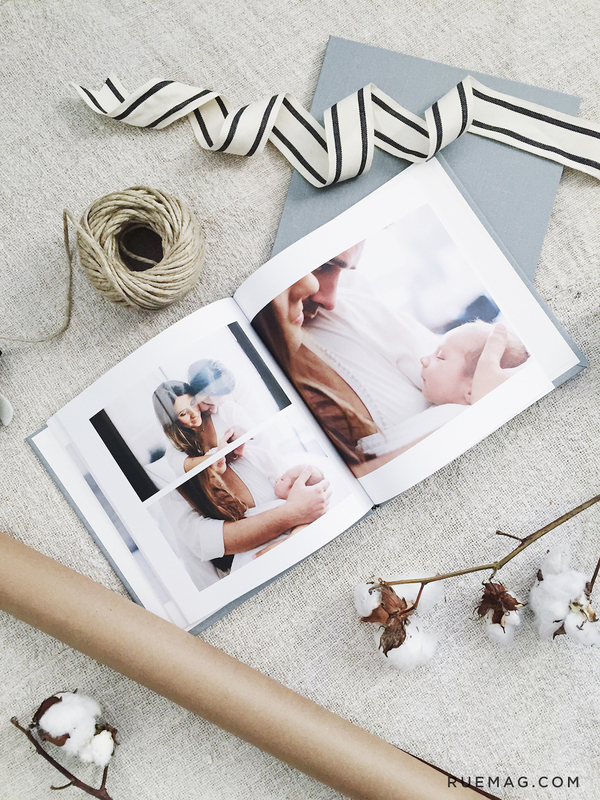 Photo books don’t have to be just the hundred-page album detailing your wedding, but can be a great way to preserve the little moments of life that make it so sweet. Plus, they make the perfect gift for family and friends – especially during the holidays! This holiday season, I decided to gift my mom and mother-in-law each with a photo book of the family session we took when our baby was freshly home from the hospital earlier this year. It was a special time in our lives, one that I’m so happy we documented and even happier to now have evidence of in my hands. The process was easy. I already had all the photos in a dropbox folder for safe keeping. I uploaded them to Preservation & Creation directly from their site then opted for the auto-fill option, and they did all the work in laying out my photos. 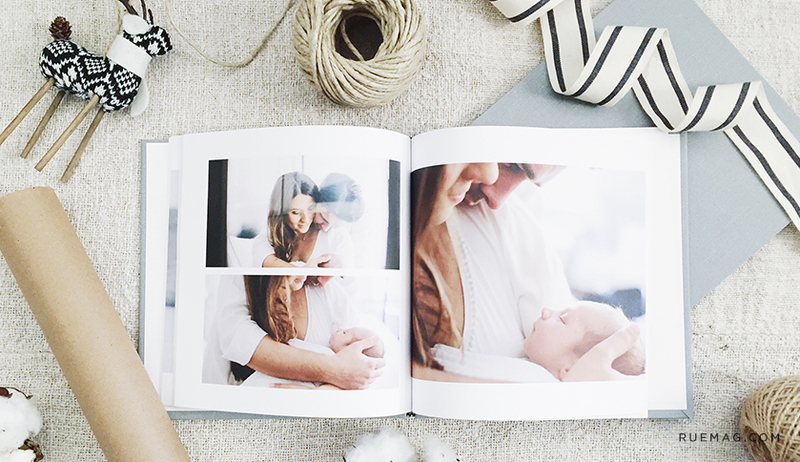 As a mother, free time is often elusive, so I loved this options…but if you have time to custom create the layout for your photo book, they make that option easy, too. 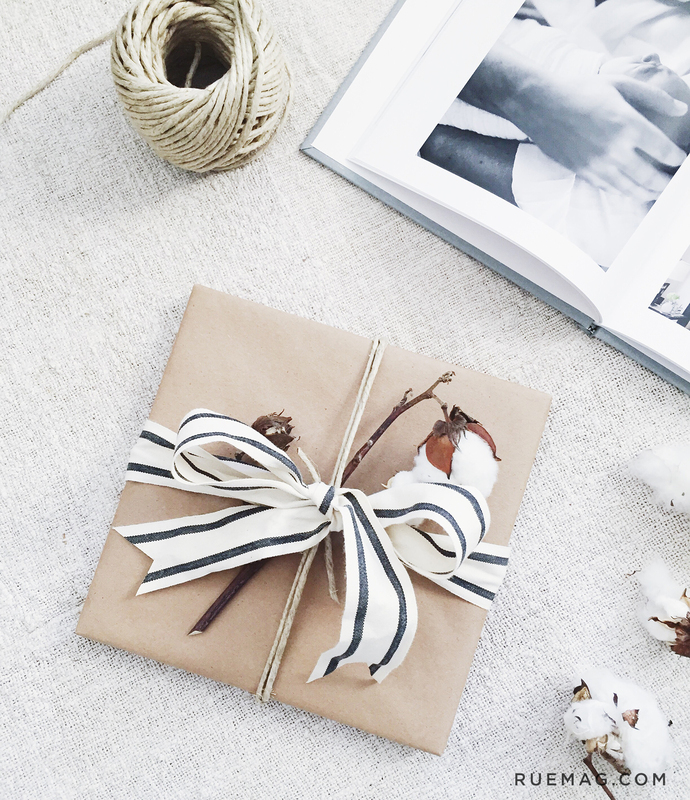 I placed my order and within days, I had my beautifully bound photo books ready to gift! * Give your star athlete a book of their winning Little League season. * Gift your girlfriends an album of that fantastic trip you took together last year. * Grandma will love a collection of great shots of their grandchildren with them. 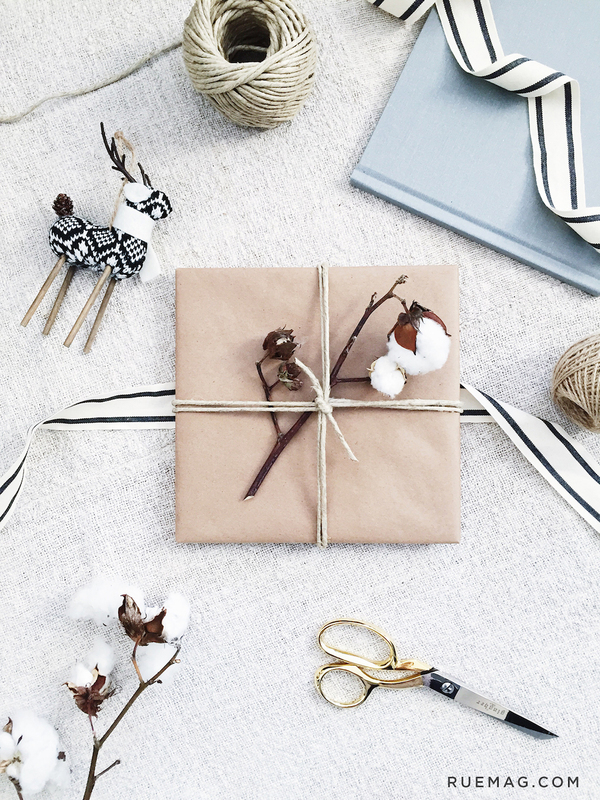 I hope this gives you some fun holiday gifting ideas not only today, but year long! Head over to Preservation & Creation and use code: BUNDLEUP and enjoy 40 free journal prints when you purchase any hardcover photo book, plus free shipping!